As a student, I loved exploring the enormous cavernous drugstores in the US. They were magical wonderlands that had everything from food, clothes and makeup. Over here in Asia, our pharmacies / drugstores aren’t as big but they are still as fun for me. Hmm, maybe a trip to the US is in order? As I have said before, I love love love shopping at the pharmacy/drugstore (depending on which part of the world you are from). My husband knows every time we step in, it won’t be “just a sec’’. It was only when I started writing this post, that I realized most of my favourite drugstore buys are L’oreal and Revlon. This is hardly surprising, given the fantastic range of products these two brands have. I love the high end make up brands for the beautiful packaging and quality product, but everyone loves a bargain, including me. Experimenting with drugstore make up is “no strings attached’’ exercise because of the price point. I have to admit, there have been a few misses/allergic reactions but I have discovered a few gems. Cheap and good! 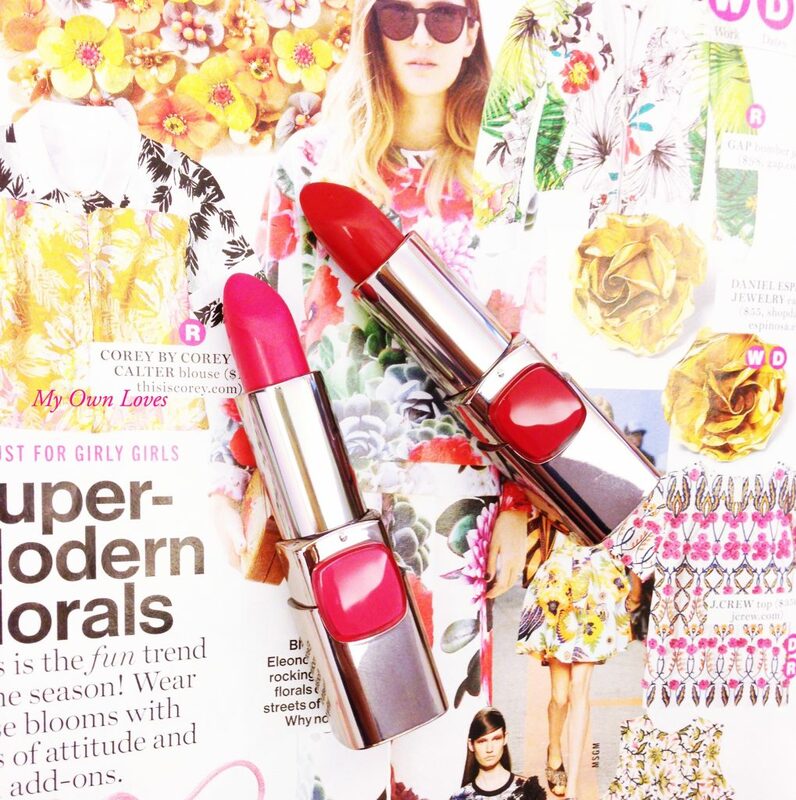 Lip colours are so easy to pick up, it’s addictive. It’s easier to test the colours and the texture in a sanitary way (on your hand), so you can’t go really wrong with lippies. I really like L’oreal Colour Riche in Red Valentine (like a fuschia pink) and Bloody Mary (red with pink undertones). The colours in this range are very rich and pigmented. Best of all, its very moisturizing and doesn’t cause irritation like some strongly pigmented lipsticks usually do. Easy to go back for more colours! 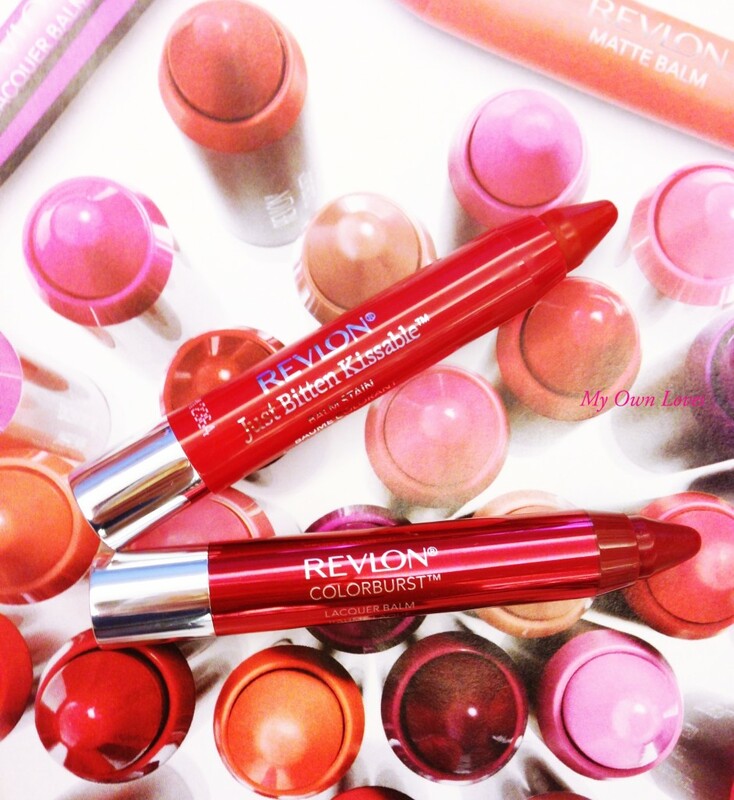 Revlon’s Colourburst Laquer Balm in Enticing and The Just Bitten Kissable Balm Stain in Romantic are nice for a glossy light sheer type red. They have a minty taste and moisturizing texture. I find generally drugstore lipsticks come out lighter than what they look like in the tube or your hand versus the lips but the pigments on L’oreal and Revlon are generally rich and true. They aren’t drying and work almost as well as my favourite high end brands. A girl can never have too many eyeshadows right? 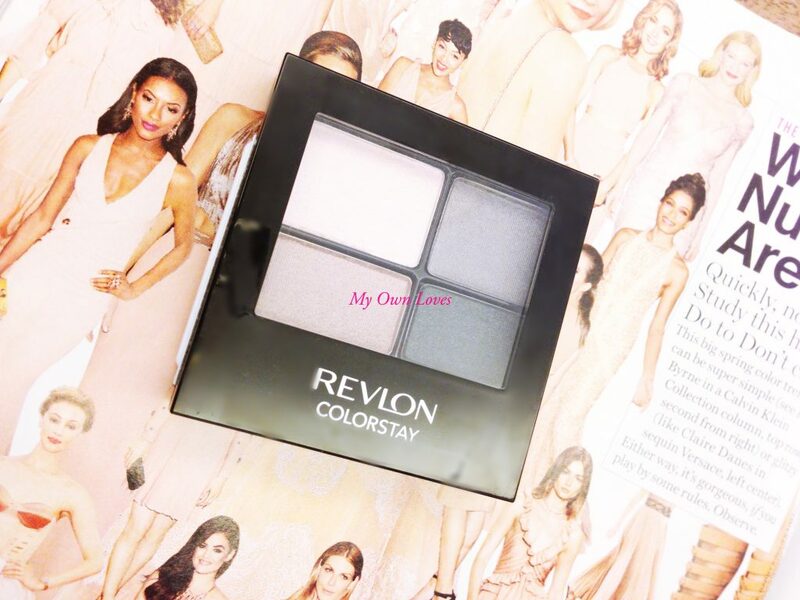 The Revlon Colorstay quad in Enchanted is great for a day or night look. The texture is smooth, silky and easy to blend. It claims to last 16 hours. I didn’t try it out for that long but for an afternoon out, it stayed on nicely. Frankly, even most of the high end eyeshadow require touch ups after a few hours, so we can cut this drugstore eyeshadow some slack. Mascara is difficult to test, because it’s not exactly sanitary to try out something that a million other people have tried on. So this category is really trial and error. Again I am a fan of L’oreal ones. I wanted to find a mascara that would be a dupe of my favourite Chanel Inimitable Extreme for volume and definition. 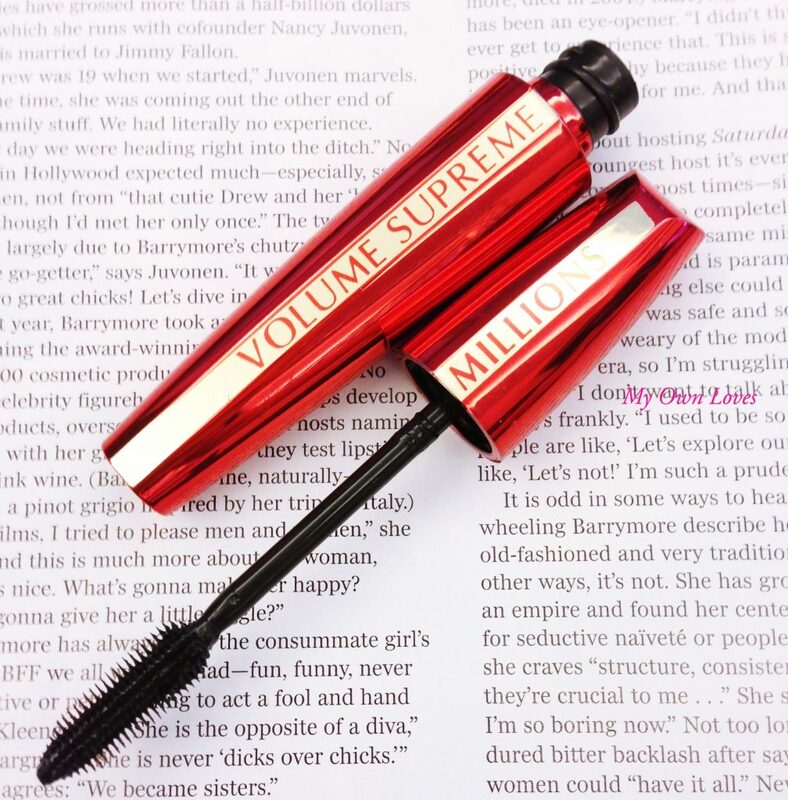 One I really like is the L’oreal Volume Supreme Millions. The tube said “volume and definition’’! No smudging, lengthens, thickens and beautifies. Easy to remove after too. Another easier item to test (on your hand that is). Like many females, I love a good blush. 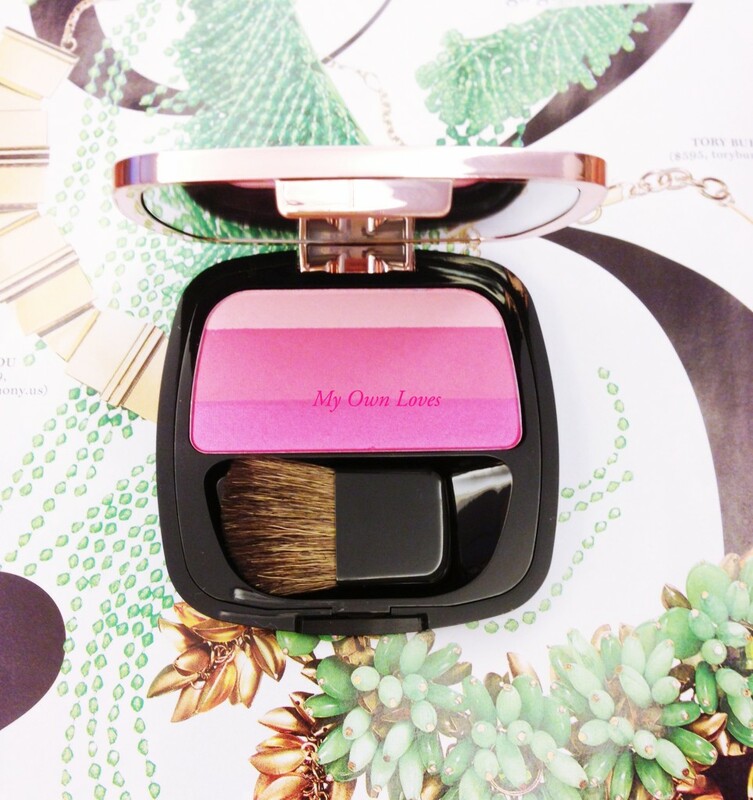 A recent new purchase is the L’oreal Lucent Magique Blush in No 2 Fuchsia Flush. The texture is very fine and smooth with a little shimmer. The blush has 3 shades that blend together to a baby pink for a natural flush. It comes with a cute little brush too! Yes, a trip to the US is in order. Come visit me! My trusty eyeliner is from Maybelline and my mascara: CoverGirl! Lovely post! Those loreal lippies are on my list to get. They look so nice! !